Hi everyone! I grew up in Luxembourg and like most of my classmates, I went away to study abroad, after school. Back in 2009, I came back to Luxembourg and little did I know, that I was going to meet my future husband, about two weeks after I arrived. Since then we bought a house and have two amazing little boys that keep life interesting. 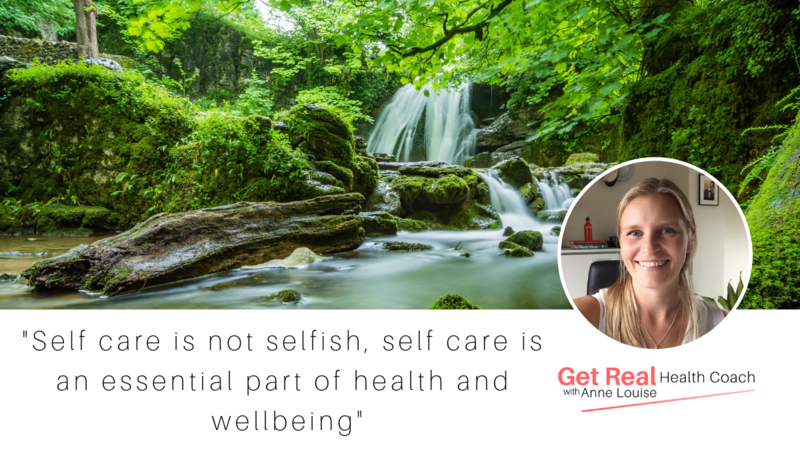 I have set up my own business as a Certified Health Coach, where I can share my passion of self-care and wellbeing. Every day I get to see my clients truly step into the beautiful beings they have always been but maybe have forgotten. Price: Prices vary, please enquire.